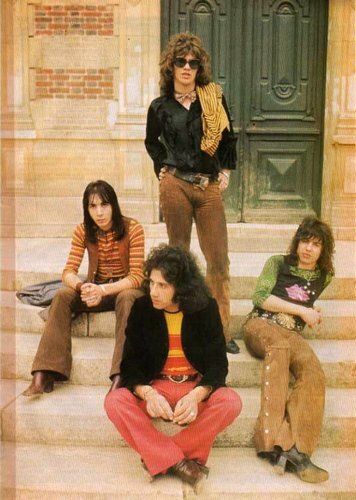 French hard rock band, formed in Paris in 1966.Their lyrics were mainly in English and they toured heavily outside France. Les Variations were the first French band to sign with an American label, Buddah Records, in 1974. They disbanded in 1975.